Kathleen Wieneke recently recorded a National Business Institute (NBI, Inc.) webinar entitled “Law Enforcement Liability: Ultimate Guide.” In the multi-part webinar, available on November 6, 2018, Kathy shares her experience and vast knowledge of litigating police liability claims, as well as other common liability issues that arise when defending law enforcement. Among the topics Kathy covers are evidentiary issues, affirmative defenses, immunity, discovery, summary judgment, trial, and appeals, as well as common liability issues, including excessive force, pursuit, wrongful arrest and malicious prosecution, false imprisonment, shooting incidents, automobile incidents, detainee suicides, off-duty activities, and vicarious laibility. With police liability claims on the rise, this program is a can’t miss for attorneys, law enforcement officials, city and county administrators, and risk managers. 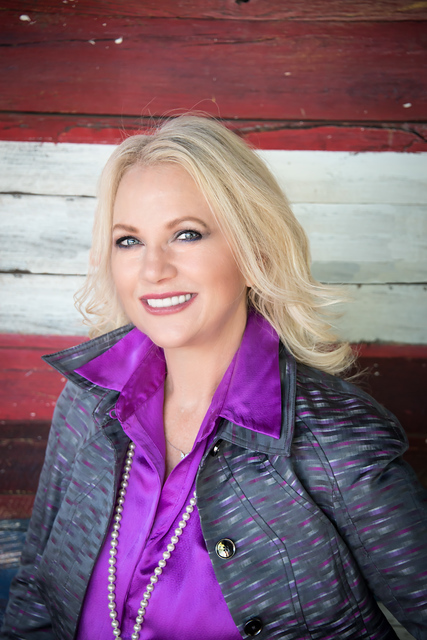 Kathleen Wieneke is a founding partner with Wieneke Law Group, PLC. She has distinguished herself in defending cities, counties, and the State of Arizona in claims of excessive force, officer-involved shootings, false arrest, malicious prosecution, police pursuit, wrongful death, road design, and claims by citizens and inmates arising out of 42 U.S.C. § 1983 and Bivens. Kathy has also handled a wide range of employment litigation, including claims made under Title VII, the Americans with Disabilities Act, retaliation, discrimination, harassment, wrongful termination, and breach of contract claims before various state and federal courts, as well as government agencies. For the third time in seven years, the Supreme Court is faced with the question of whether probable cause bars a First Amendment retaliatory arrest claim under 42 U. S. C. § 1983. On November 26, 2018, the Court will hear oral argument in Nieves v. Bartlett, a Ninth Circuit case out of Alaska, and will once again confront the issue of whether probable cause for the underlying arrest ends the retaliatory arrest inquiry. Despite the overwhelming majority of Circuit Courts barring such claims, under current Ninth Circuit precedent, a First Amendment retaliatory arrest claim may proceed, even where probable cause exists. In 2012, in Reichle v. Howards, 566 U.S. 658, the Supreme Court dodged the question of the probable cause bar by granting qualified immunity to law enforcement officers because the law was not clearly established. In 2018, in Lozman v. City of Riviera Beach, 568 U.S. 115, the Court again declined to reach the issue, deciding only that a retaliatory arrest claim against a municipality could survive a “but for” causation test. Hoping the third time will be the charm, the Supreme Court may finally decide in Nieves to resolve the split in the Circuits and conclude that the existence of probable cause defeats a First Amendment claim for retaliatory arrest under 42 U. S. C. § 1983.